A somewhat weekly podcast that covers all things Texas Tech Athletics. Texas Tech is going to a National Championship! The ARP recaps an incredible win over Michigan State and dives into the big game by discussing Texas Tech's chances against Virginia. In this episode of the ARP, Albie and Dylan preview the big game against the Michigan State Spartans. Does Texas Tech have what it takes to get to a National Title Game? The ARP previews Texas Tech's first opponent in March Madness, Northern Kentucky University. The guys break down the competition and give their takes on the Red Raider's chances going forward. This week on the ARP, Albie,and Dylan examine Tech Basketball's road to the final four. We also talk Texas Tech baseball with a recap of the series against the Texas Longhorns. This week on the ARP, the guys talk about Texas Tech Basketball and their journey to a potential conference championship. The guys also talk a little Texas Tech Baseball. The Air Raid Podcast #160: Texas Tech basketball v Kansas and Culver mocked #2? This week Albie and Dylan preview a big home matchup against the Baylor Bears. The ARP guys give their takes on the last few games and preview the upcoming games in the BIG 12. The Air Raid Podcast #157: Can Texas Tech Basketball keep momentum v Kansas? 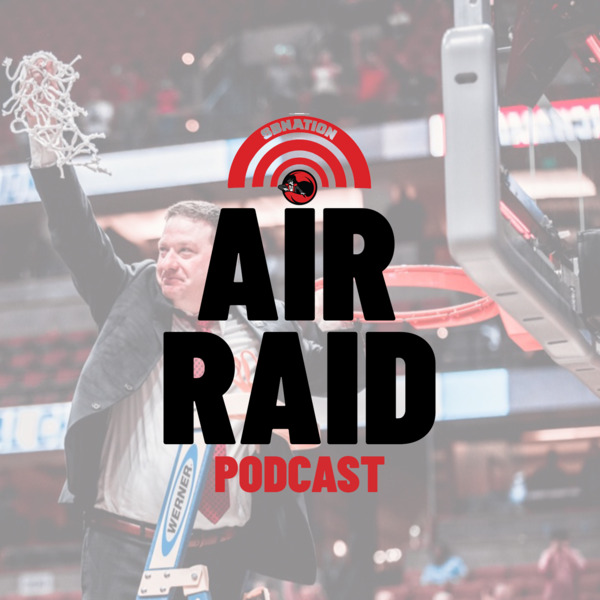 The Air Raid Podcast talks about Texas Tech Basketball, previews the Kansas game, and gives their take on the best Texas Tech Basketball players of all-time.